Philip Armerding is a Managing Partner at AfricSearch, and Executive Director in charge of activities in Anglophone African countries. For more than sixteen years, Philip has successfully been involved in projects and activities linked directly to Africa. He was a former senior auditor and business advisor for Arthur Andersen in Côte d’Ivoire from 1990 to 1995. 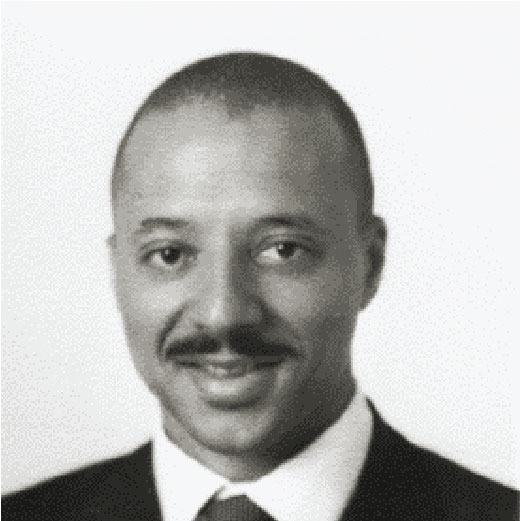 He supervised and participated in numerous complex assignments in Côte d’Ivoire and the sub-region, including financial audit services, business analysis, diagnostic reviews, advice and assistance to several African governments (in conjunction with the World Bank) in implementing their divestiture and privatization program. In 1997 he joined Merrill Lynch International in Paris (France). From 1997 to 2001 he provided a comprehensive range of investment services to the bank’s African based clients. Before joining AfricSearch beginning 2003, Philip, as Vice President and Senior Investment Advisor of Global Equities PB, had successfully established and developed Global Equities private banking activities. Philip has a Masters of Sciences in Management, with a major in finance, from La Sorbonne University in Paris.